Betty Lou Newsome, age 79, of Debord, KY, passed away January 13, 2019 at the Martin County Nursing Facility in Inez, KY. She was born April 28, 1939 in Fostoria, OH to the late Oscar and Mildred Moon Waltermeyer. In addition to her parents, she is preceded in death by her daughter, Paula Goble, three brothers: Archie, Oscar and Fred Waltermeyer and one grandson, Matthew Newsome. 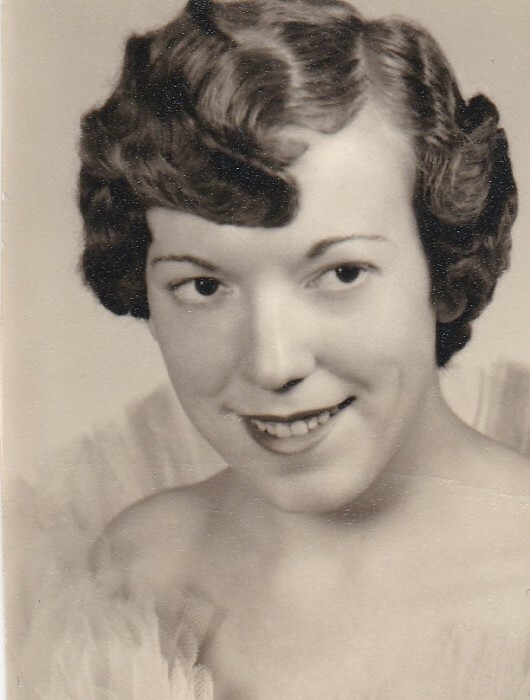 She is survived by three sons: Forest Newsome of Broughton, IL, Anthony Newsome of Debord, KY, and Isaac Newsome of DeSoto, IL, and one sister, Pam Mundorff of Bowling Green, OH. She is also survived by her grandchildren: Joshua Newsome, Forest Newsome, Jr., Brent Newsome, Alex, Goble, Devin Goble, Elizabeth Newsome and Daniel Newsome as well as 15 great grandchildren. Funeral Services will be held on Wednesday, January 16, 2019 at 11 AM in the chapel of Crum Funeral Home with Lonnie Ratliff officiating. Friends may visit at the funeral home on Tuesday from 5 to 9 PM. Arrangements are under the direction of Crum Funeral Home of Inez.